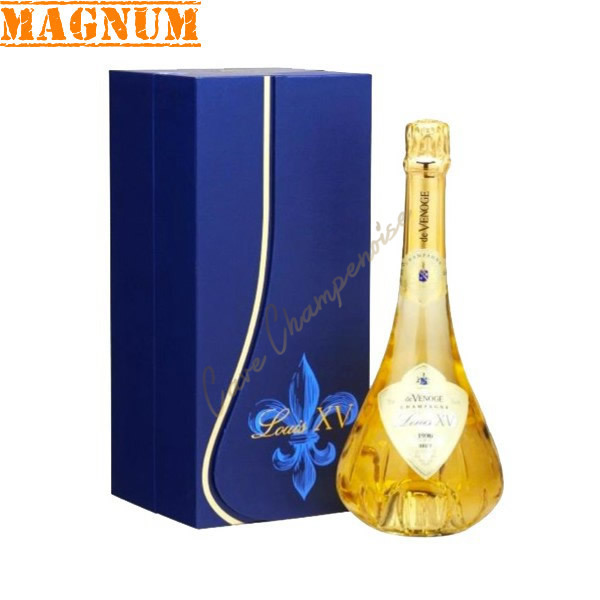 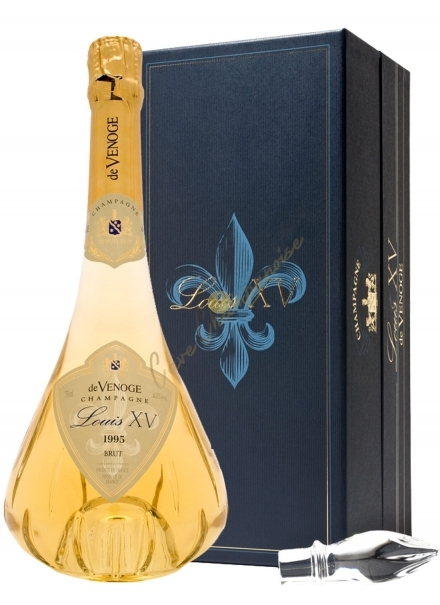 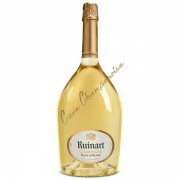 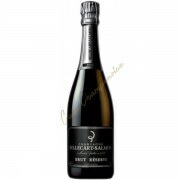 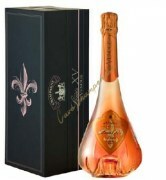 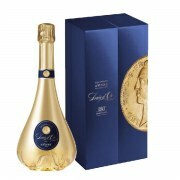 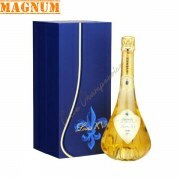 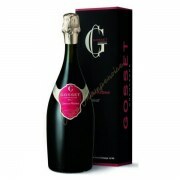 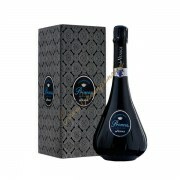 It was the champagne of Sarah Bernhardt and Countess de Segur. 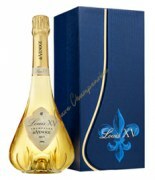 At that time, it was the "brand in vogue." 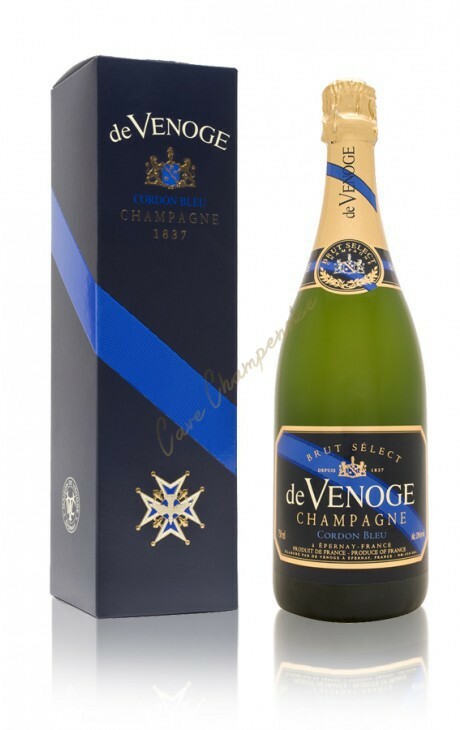 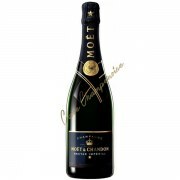 The many awards received to date confirm the quality champagnes OF VENOGE. 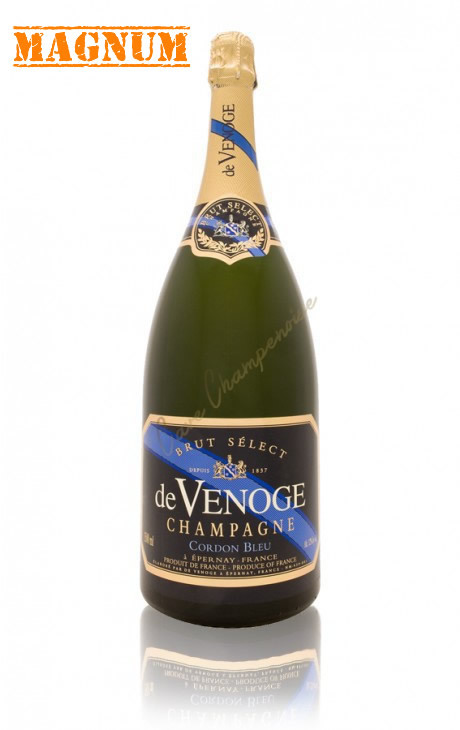 Founded in 1837 by a Swiss, the champagne house De Venoge occupies a privileged position in the heart of Champagne instead. 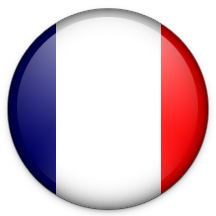 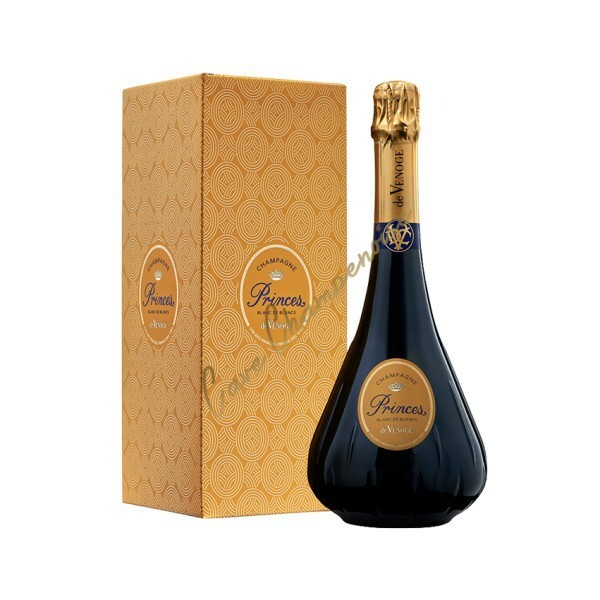 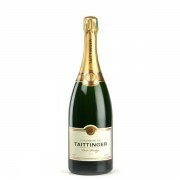 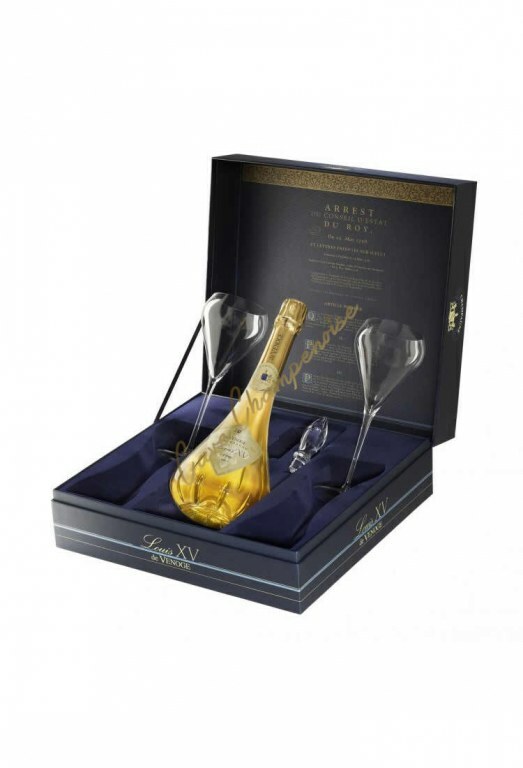 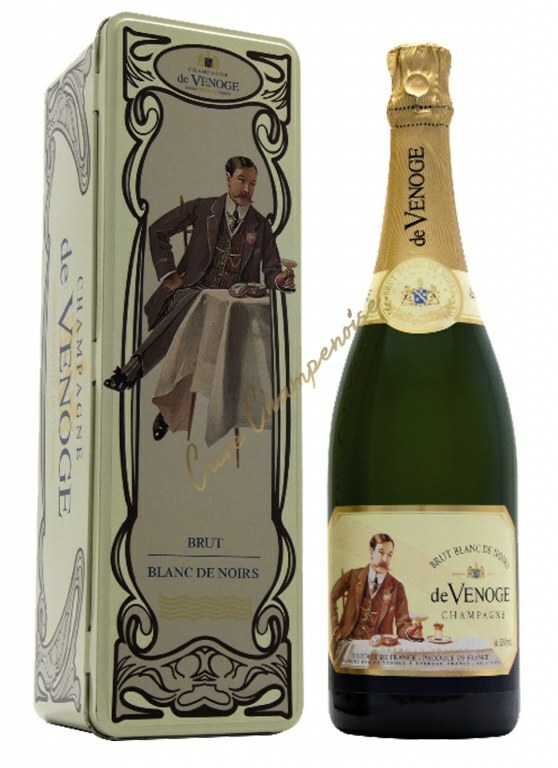 Buying Champagne De Venoge is an assurance of quality champagne evidenced by the unprecedented rewards obtained in the larger national and international competitions. 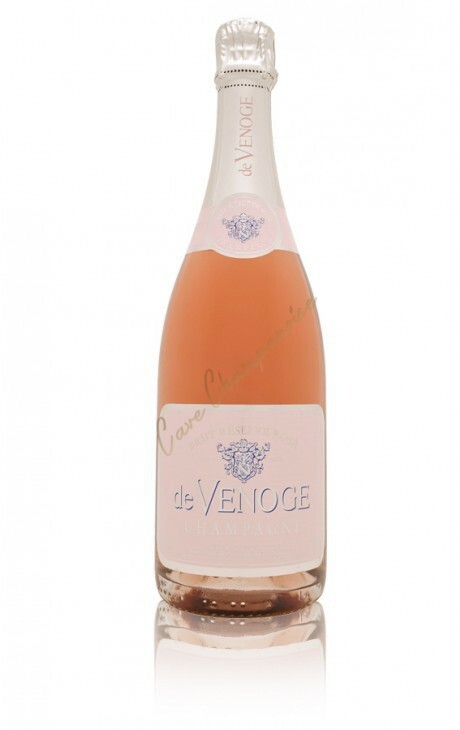 De Venoge champagnes are marked with mature pinot noir.Opulents and harmonious, they have lots of fruit, and are great on fish or better yet, lobster and crayfish.